Come April, and the excitement surrounding the British Superbike Championships reaches an all-time high. An often-underrated sport, the dangers associated with racing are unimaginable, makes these sportsmen exceptional human beings who put their lives in danger for glory and money. Those of us who prefer a more straightforward route can opt to bet on the many superbike races that take place throughout the year. However, BSB remains one of the primary circuits in the world, and thus eagerly awaited by punters and bookmakers. An event, held at some of the most iconic racing tracks in England and Europe, BSB is all about intense and superfast racing action. An annual series, which originated in 1988, British Superbike Championship consists of 12 rounds held over seven months followed by a special “showdown” round in the end to select a winner. 2019 will be quite an interesting year with a combination of up and coming bikers like Josh Elliot and the more popular ones like Josh Brookes making a run for the top spot. The “showdown” round, started in 2010, will give the top players an equal playing field to win in the end. This further allows bettors with more chances to make significant profits. For punters who are entering the betting market for the first time, now is the perfect time to make the most of the offers that bookmakers are giving out. From free bets to joining bonuses, you can check out the UK betting sites to grab a good deal early on and start your betting journey on a profit. 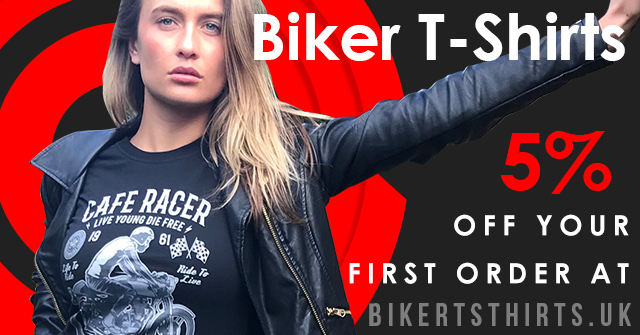 An early interest will also lead to better analysis of the bikers which will, in the end, help bettors make the most advantageous bets. Buildbase Suzuki has announced that they will have Bradley Ray as a member of the 2019 BSB team. Since Ray started as a rookie with the team, he has a perfect relationship with them that shows off on the circuit. At 21 years, Ray is eager to make a mark in the competition and will be racing to reach the podium. Listed at 7/4 odds in 2018, punters should be quick to make a bet on him this year too. The 2015 BSB winner, Josh Brookes competed with Milwaukee Yamaha to end up with 713 points back then. However, 2019 will see him ride on Easter weekend at the Silverstone tracks for Be Wiser Ducati. The provisional entry list to the 2019 competition has many familiar faces like Brookes, but the fact remains that he has been a runner-up three times in BSB over the years, and has an abundance of knowledge with regards to the tracks. The change in the team is sure to enhance his chances for winning, and bettors need to keep this in mind while placing their bets. Another interesting switch that has taken place is that by Glenn Irwin who is moving from Ducati to JG Speedfit Kawasaki for the 2019 British season. Irwin is always someone to keep an eye on and last year he ran with odds of 17/1. Another point of note is that last year’s winner Leon Haslam was also a member of Speedfit Kawasaki. Can Irwin repeat the magic for JG Speedfit this year, we just have to wait and see?